– Nemechek finished Stage One in the fifth-position and Stage Two in the third-position collecting 14 stage points. 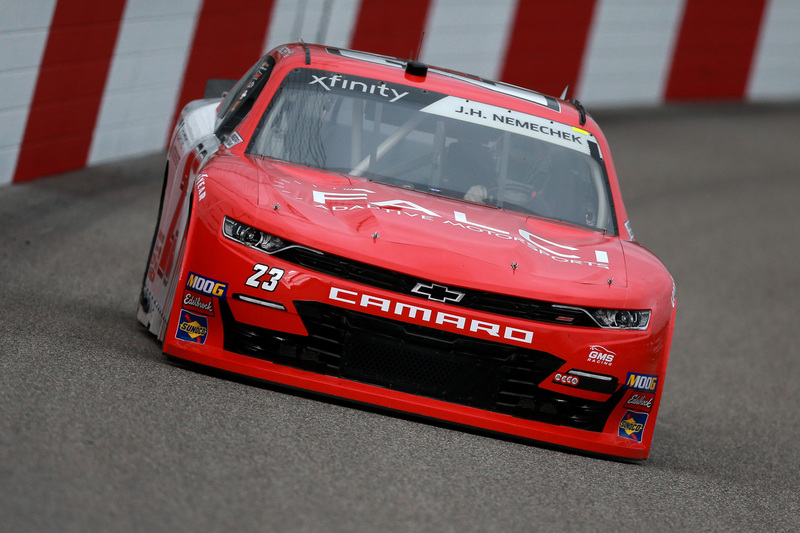 – Nemechek collected his sixth top-10 in 2019 after his seventh-place finish at Richmond Raceway. He was also scored as the highest finishing rookie. – Nemechek is currently sixth in the driver point standings, 12 points behind Justin Allgaier in fifth-place. Launched in 2019, Drivers Edge is a joint venture between JR Motorsports and GMS Racing aimed at grooming the next generation of racing superstars through a tiered competition pipeline coupled with comprehensive off-track education.